A firm delivering apprenticeship training and learning to the automotive sector has halved the time taken to undertake self-assessment reviews thanks to online quality assurance technology from specialists Mesma. Skillnet Limited supports DAF, Ford, Scania and McLaren Automotive with their workforce recruitment and training needs. This including training over 4,000 people a year, which sees the Watford-based firm among the UK’s largest providers of automotive industry apprenticeships as well as working with clients in the engineering, logistics and financial services sectors. The company, which has its head office in Watford and a number of bases across the UK, has seen the benefits of using Mesma technology accrue over the last 12 months as part of a direct approach to improving the self-assessment process, and the visibility and accountability of key staff, involved in driving forward a quality improvement plan. The investment in the online subscription technology has led to a significant improvement in measurable administrative efficiencies and management reporting. The time taken to complete a self-assessment review has been cut in two - down from three weeks to seven days - while managers’ benefit from greater clarity around improvement planning process and measurement. A key component of the drive towards self-assessment report (SAR) improvements and evaluative activities, Mesma is supporting a framework that secures Skillnet’s quality assurance requirements. The training providers systems follow the requirements of the Ofsted Common Inspection Framework (CIF), including those focused on monitoring the impact of quality assurance activities to ensure they have a beneficial impact on improving teaching for their learners. Mesma has also played a part in in fortifying a strong Ofsted performance by Skillnet. Ryan Palmer, quality director, said the technology along with consultancy support, was ‘invaluable’ recently in acquiring a ‘Good’ Ofsted grade following an inspection. 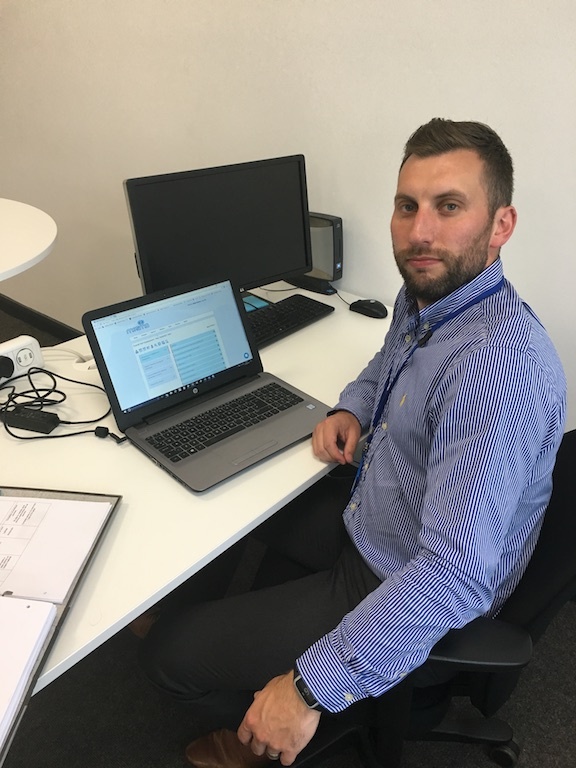 Mesma is currently accessed by around 12 members of staff at Skillnet, enabling Ryan Palmer and his team to stay abreast with progress relating to specific tasks and actions that have been set-up and assigned to individual staff across all areas of the business. This provides the reassurance, together with the supporting qualitative evidence, to show that people are performing their duties diligently and accurately. A versatile and cost effective web-based resource, Mesma enables important areas of the self-assessment process and the associated improvement plan activities to be allocated to authorised people within a training environment. Its key purpose is to drive accountability to improve educational provision for students and learners. Ryan Palmer is in no doubt that Mesma is a good product, adding that he’s already recouping the investment through efficiency savings: “The technology gives us an advantage, providing a flexible and affordable resource that puts us in control of critical processes. “It engages the team, connecting them better than paper-based systems. This allows people across our network to benefit from shared ownership of the system and access the information at the press of a button. In short, Mesma has proven to be a shrewd investment for Skillnet. Easy to use, well designed and supported with good software, it has helped Skillnet benchmark against the Ofsted CIF - quality improvement assessment and measurement has been transformed into a more manageable, clearer daily process.